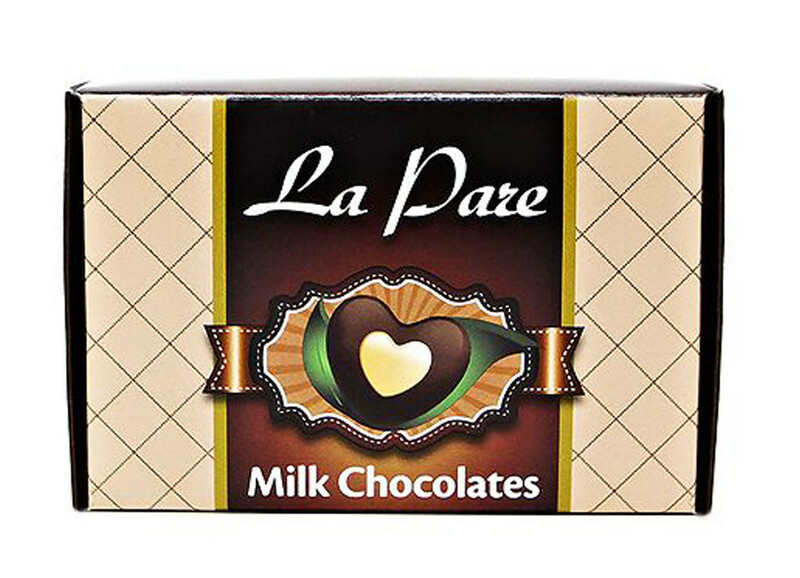 This 6 piece chocolate box is ideal for packaging your delectable chocolates and truffles. It creates a distinctive look for your product and they are FDA compliant. This specific box will accommodate six pieces. It is perfect for filling small orders without sacrificing style and appearance. Need more chocolate? 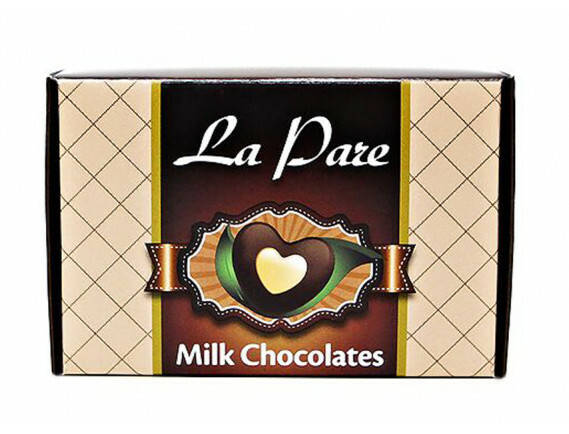 Choose from our other selection of chocolate and candy boxes or create your own custom size for your packaging needs.